Have trouble getting ready in the morning because your closet is a mess? 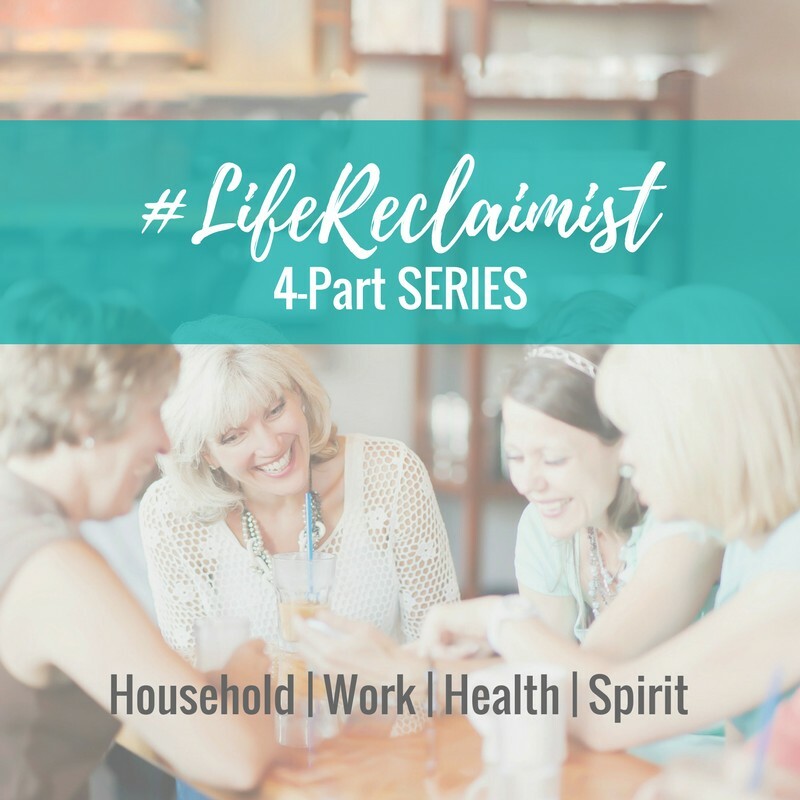 Are you drowning in clothes that don’t fit and rumpled closet chaos? 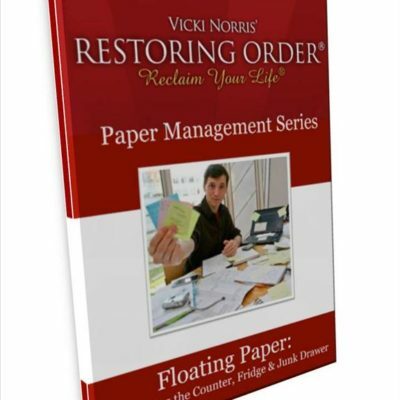 In this fun and fast-paced training, Vicki Norris helps you tackle this intimate, daily-use space. Intrigued? Watch Chapter One for free below. Scroll down to the description to get started! Intrigued? Watch Chapter One for free below to get started!